potentially nervous: spring! 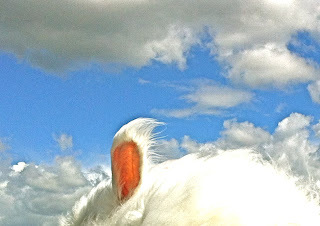 puffy clouds and fluffy bunnies..
Ur Instagram profile brought me here...I think I'm in bunny heaven(❤ u Nuage)!! Nuage brings the Spring! Miss you guys. What's the Sailor Bunny news?